You’ve Got a Ticket… Now What? 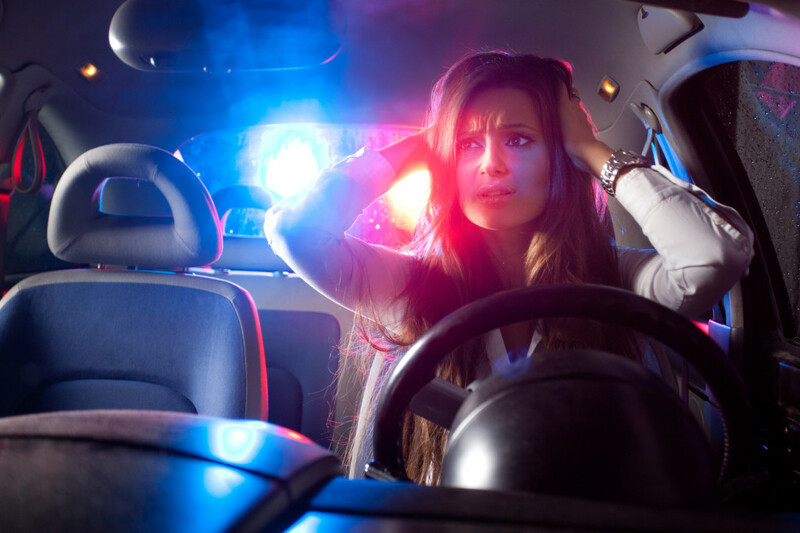 Getting a ticket does not have to affect your Westlake Village, CA car insurance. Maybe you just had one of those days or unintentionally nudged past the speeding limit, either way you’ve landed yourself a speeding ticket. While getting a moving violation is an unpleasant task to deal with, even a minor offense can snowball into strikes against your driving record and increased auto insurance premiums. Taking proactive steps to resolve the situation may help to minimize penalties! Pay the Ticket? Paying the fine is one way to resolve the ticket and put the incident behind you, although you admit that you are guilty and an accepted conviction could show up as points in your Motor Vehicle Report. This can affect your auto insurance premium. If you don’t pay the fine, you may be eligible to enroll in traffic school or fight the ticket in court. Traffic School: It may be worth your while to endure traffic school in exchange for erasing the ticket from your record, or removing points from your license. Usually, only those who have a good driving record already or whom have been ticketed for a minor offense are eligible for traffic school. Contest in Court: Rarely do people want to deal with the headache of fighting a ticket in traffic court. However, if persevered, the fine could be reduced or even cleared from your record completely. At Udell Family Insurance, we provide car insurance to the residents of Westlake Village and surrounding areas in California. We understand that even good drivers make mistakes, so it is important to maintain quality protection in accidents at an affordable rate for you. Contact us today to get started!